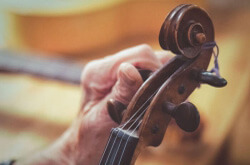 In thinking about buying a violin, it is easy to be intimidated by the formal attire of orchestra members, the skill caliber of famous violinists, and the dense history that violins and classical music have made over the last four or five centuries. The world’s most famous composers, such as Bach, Mozart, and Beethoven, have been known for their rigorous training in youth, their complex arrangements, and their mastering of composition, and their works are performed by players whose salaries have risen above 100k. It seems that, with a craft of such high expectations and so much honor, the costs of everything involved must loom over the regular man’s budget, and the skills involved can only be achieved by natural geniuses. These are not so. With dedicated time and energy, most people can become fabulous musicians. Also, cities now typically have more than one violin maker, and many people know the trade. Violins are not rare, and can even be bought online. Companies like Mendini, Cecilio, and Stentor are well-known for their affordable, high-quality instruments; their instruments can be used by beginners of all ages, and should not require much effort to set aside savings for. Loved by students and teachers alike the violins are excellent for first recitals and can generally last for some years. 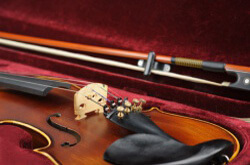 This article offers a short list of violin companies that offer a range of superb instruments. Mendini offers incredibly affordable violins. From super low prices of $60 to relatively cheap ones of $175, Mendini is often a first pick for starter musicians. 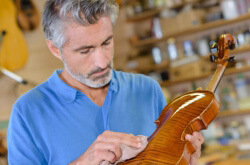 The company’s selection includes beginners’ violins that are perfect for little trainees and adults seeking a side-hobby, as well as high-tier ones that an advancing musician can wield with pride. From conforming, brown-black selections to colored and diverse choices, Mendini offers items that are meant to be used in pseudo-professional settings, as well as ones that are designed for players simply looking for fun. With most hardware, such as tailpieces, tuning pegs, and chin rests, being of a black or ebony shade, the objects adhere to top modern standards, and unfailingly provide group performers with a sleek look that fits exactly into an orchestral setting. 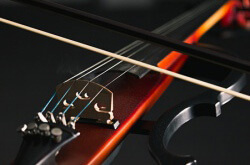 Though the brand’s products are not meant to last a diligent musician for more than three years, the violins are excellent starter tools, and provide a great base from which to propel oneself up to new heights. Named after the Greek herald in the Iliad, whose voice was said by Homer to be “as powerful as fifty voices of other men”, Stentor produces instruments that stay true to their company’s title, and that ring accordingly richly and with immense depth. 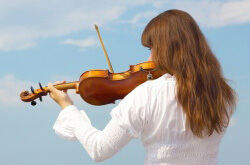 The violins are both resonant and choicely dampened, and they react to the most sensitive changes in touch. They can whisper with the coyness of a nimble elf, and can sing with the miraculousness of a brothel of exuberant mermaids. They are suitable for players of all ages, and are especially feasible for young ones. All of Stentor’s violins are of industry-standard quality, and they conform completely to today’s expectations. With their higher tier comes a higher price (most of the instruments are around $200), but their cost is well worth their benefits. Durable, smooth, and sleek, Stentor instruments can sustain a musician for from three to four years; players will find that their hands are able to slide swiftly from one area of the fingerboard to another, and onlookers will be impressed by the body’s humbly fashionable appearance. 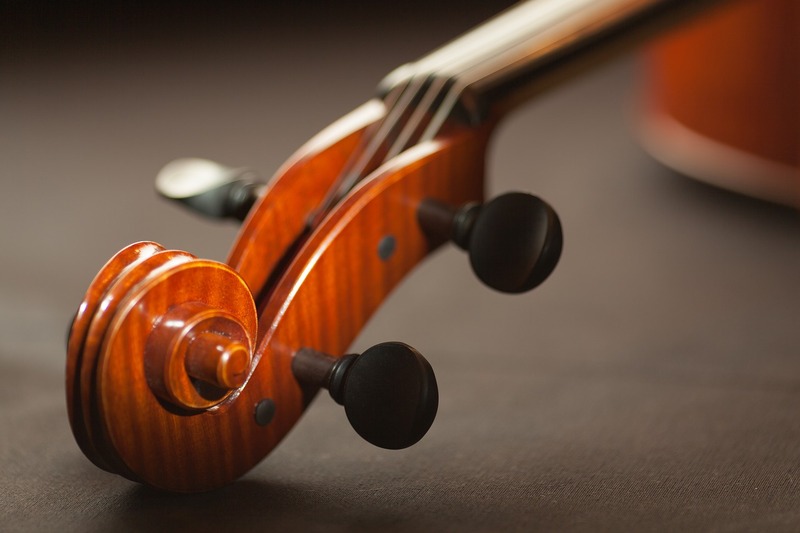 For beginners, a Stentor violin is an excellent choice, and it is entirely acceptable in youth orchestra or high school chamber music settings. Knilling houses a list of gorgeous instruments. Colorfully deep, and comprised of wood that appears antique and 100% natural, the violins come in shades from light, fur-brown, and dark-chocolate black. Surfaces are usually marked by seemingly sun-tanned spots, crests, or streaks, and gloss is a typical visual aspect of the bodies. Hand-carved by master crafters in artisan shops, Knilling violins are pristinely designed and toned; they bear no blemishes, as far as modern regulations are concerned. Even relative to violins and instruments made by big-name brands, the selections are exquisitely refined, and they carry a well-cut air, while embodying unique artistry. Superb for solo and ensemble performances, each instrument is built to contrast with most stage floors, and blends well with many modern groups of string equipment. The sound of a Knilling violin is full and resonant. The Sebastian 110VN, for example, has a seasoned and aged tone whose crispness can be likened to the brash tones in recordings of Beethoven’s string quartets, while the Bucharest 4K stands proud as a contemporary innovation, and bursts with the illuminating flare of new-age invention. Knilling violins are fitted with Perfection Planetary pegs, which utilize gears to make tuning more accurate and rotation less jerky. The pegs contain locking mechanisms that hold them in place against the strings’ tension, retaining a sweet spot more easily than normal pegs do – that is, without the hassle of pressing in the wood and hoping that it stays maintains that perfect pitch setting. Perfection pegs might be considered revolutionary, as they make the former struggle of tuning more convenient; they almost enable a player to edit his violin with the same ease that fine tuners allow. Knilling violins range from about $190 to near $1000. 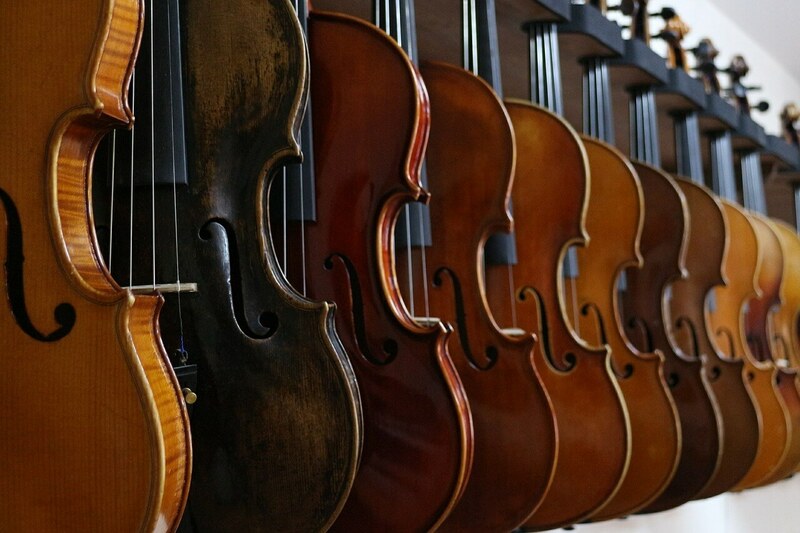 Though they are more expensive than Stentor, Mendini, and other companies’ instruments, they are affordable compared to high-tier violin brands’, and they offer a comparable quality. Their instruments are suitable for beginners and for advanced students. There are many more companies that make affordable instruments. Windsor violins sell for around $75, while Primavera products can be purchased for a little over $300. Many of these cheaper objects make for stellar beginner-instruments – though a professional probably would not use them, a tyro can certainly benefit from them, for at least a couple of years. Many youth orchestra members perform with instruments like these, and schools supply their players with them; there is no shame in owning one, and practicing with the tool will prove worthwhile and equally useful.